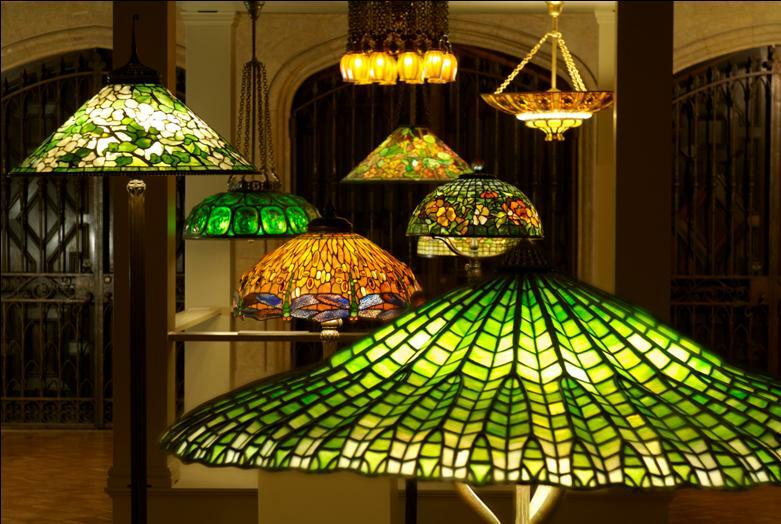 In 2006 the Paine presented more than fifty lamps by Louis Comfort Tiffany. It was the largest exhibition of Tiffany lamps ever presented outside of New York, and it was the best attended exhibition in the Paine’s history. © 2019 Paine Art Center and Gardens.